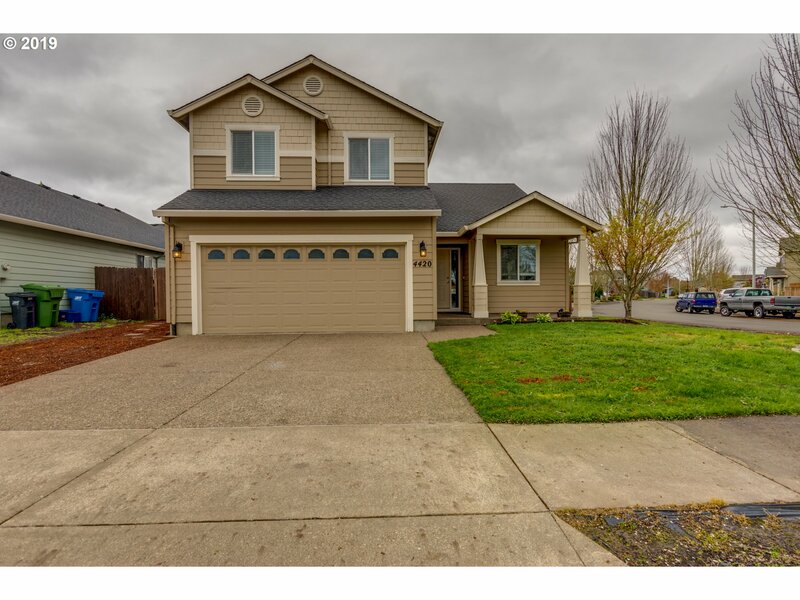 All Hubbard homes currently listed for sale in Hubbard as of 04/25/2019 are shown below. You can change the search criteria at any time by pressing the 'Change Search' button below. If you have any questions or you would like more information about any Hubbard homes for sale or other Hubbard real estate, please contact us and one of our knowledgeable Hubbard REALTORS® would be pleased to assist you. "Turn of the Century Farmstead.Who wants to own their own small village? 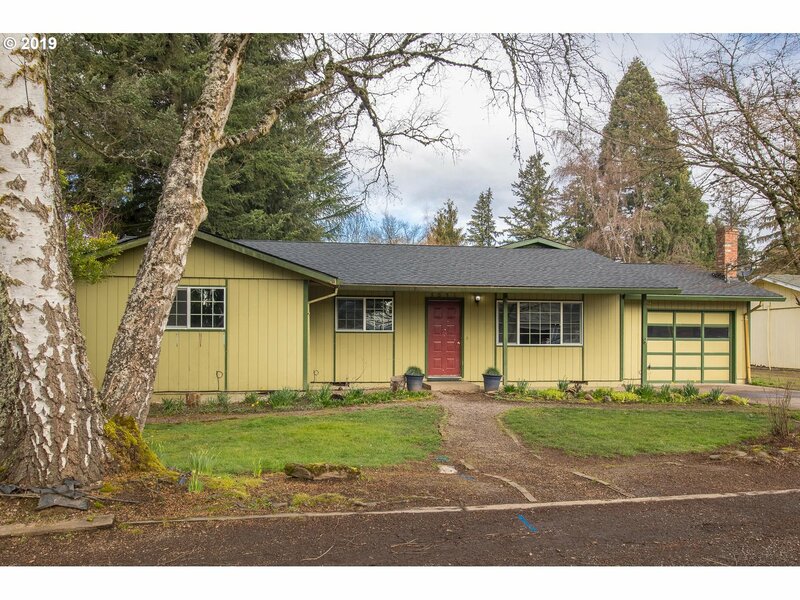 package deal of 5 homes on 22.69 acres.Pr-qualified up front.EFU zoning contact Clackamas County for questions.22 x 98 barn, 24 x 80 Barn, 22 x 32 Barn.SEE RMLS 18592218 See the Video https://vimeo.com/272151008/490ca4e50e 22.69 ac 1.3 Owner Contract $600,000. Down subj to qualifying." 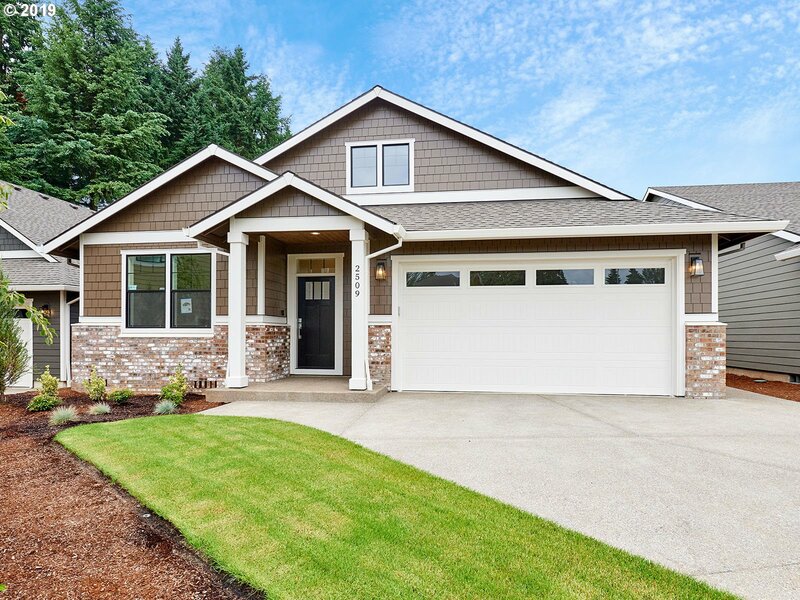 "Welcome to Hubbard's newest subdivision, home to 28 premium new homes. 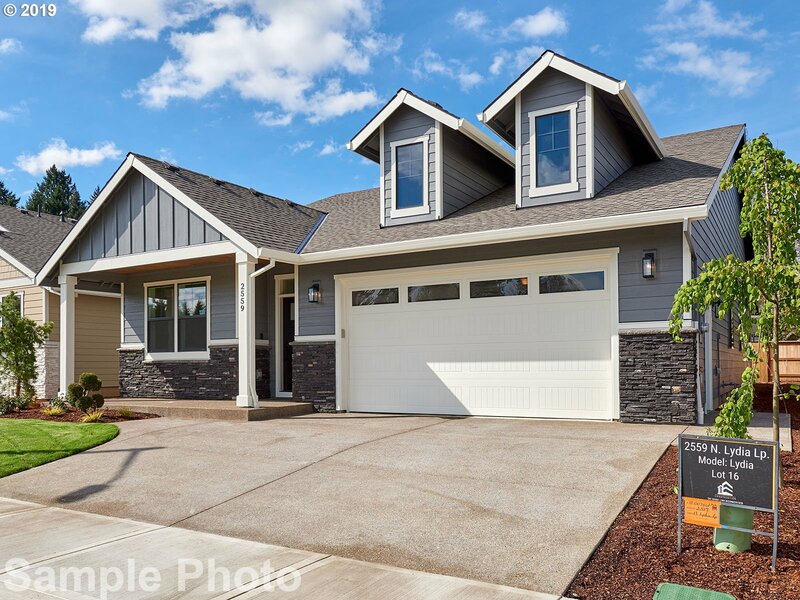 No upgrades are necessary, as this home has slab counters, custom cabinets, A/C, 100% fiber cement exterior (including trim), Ring Pro Video doorbell, and more. Buyers receive coupon of $500 towards American Pacific Mortgage Lender Fees with Loan Officer Summer Anderson." "Welcome to Hubbard's newest subdivision, site of 28 premium new homes. The first phase of 10 homes will be finished in early 2019. 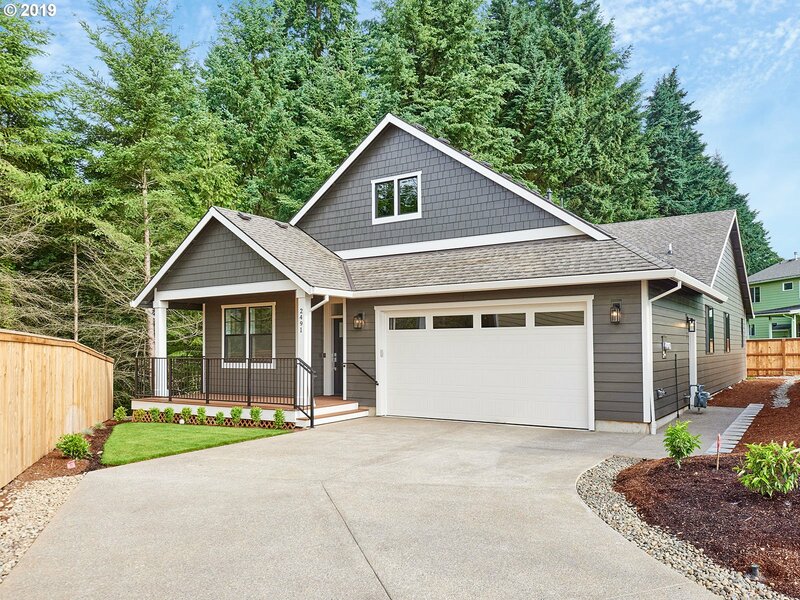 No upgrades are necessary, as these homes are loaded with slab counters, custom cabinets, A/C, 100% fiber cement exteriors, and more (see photo of standard features). Pick your interior package now! Receive coupon for $500 towards American Pacific Mortgage Lender Fees with Loan Officer Summer Anderson." "Welcome to Hubbard's newest subdivision, site of 28 premium new homes. 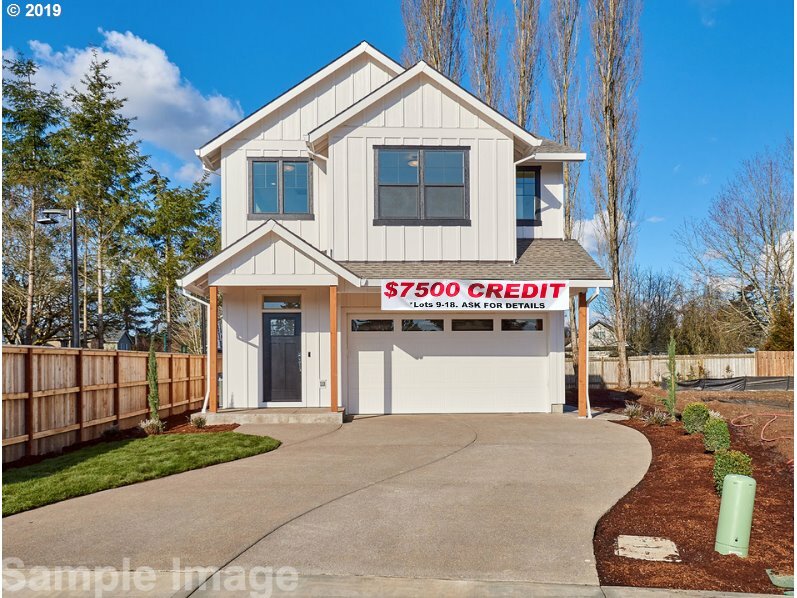 No upgrades are necessary, as these homes are loaded with slab counters, custom cabinets, A/C, 100% fiber cement exteriors, and more (see photo of standard features). Pick your interior package now! Receive coupon for $500 towards American Pacific Mortgage Lender Fees with Loan Officer Summer Anderson." "Welcome to Hubbard's newest subdivision, home to 28 quality built new homes. The first phase of 10 homes will be finished in fall of 2018, with the rest to follow. 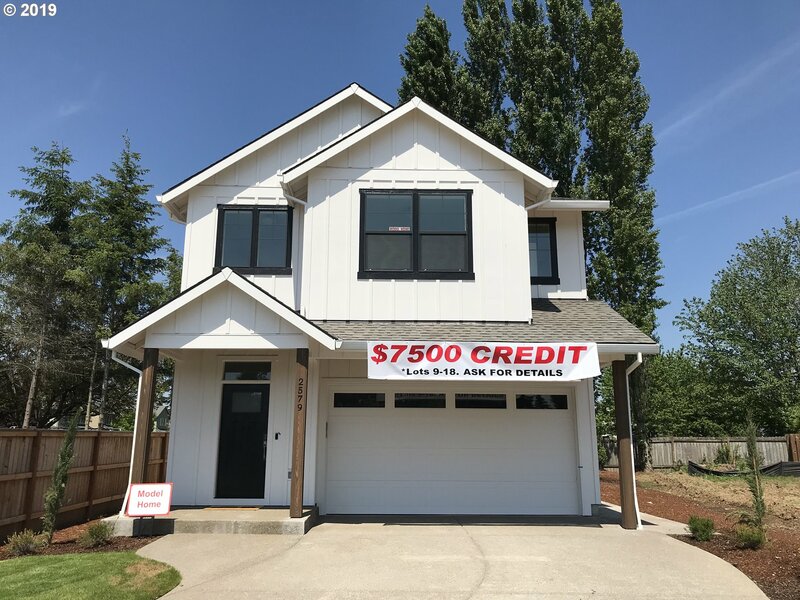 No upgrades are necessary, as these homes will have slab counters, custom cabinets, A/C, 100% fiber cement exteriors (including trim), and more. Reserve yours now! Buyers receive coupon of $500 towards American Pacific Mortgage Lender Fees with Loan Officer Summer Anderson." 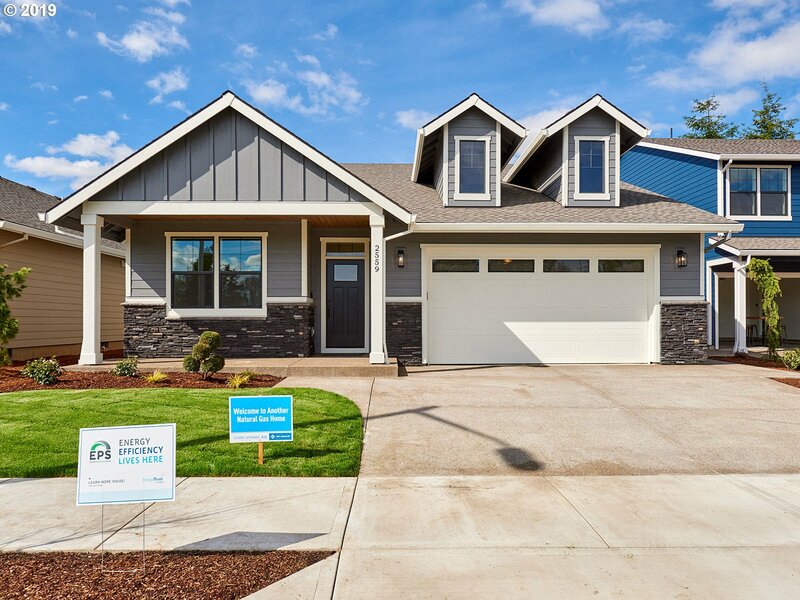 "Enjoy this move-in ready home from day one. Well maintained home with new flooring throughout main level, new kit counters and backsplash, fresh paint. Upper level laundry room. 1yr. home warranty included. RV pad, hot tub, shop/toy storage. Recent updated landscaping with raspberry, blueberry, grape and more. 1yr. old A/C. All appliances stay including W/D." "Welcome to Hubbard's newest subdivision, home to 28 premium new homes. 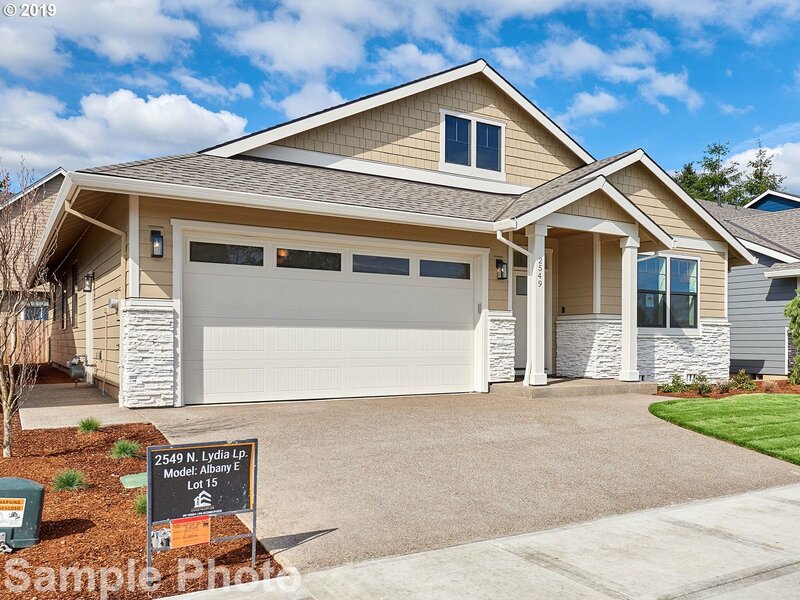 No upgrades are necessary, as this home has slab counters, custom cabinets, A/C, 100% fiber cement exteriors, Ring Pro Video doorbells,and more (see photo of standard features). Buyers receive coupon of $500 towards American Pacific Mortgage Lender Fees with Loan Officer Summer Anderson." "Cute Ranch on large lot that's ready for your personal touch. Large open concept living area with beautiful views and easy access to backyard. Property includes 3 tax lots for almost half an acre. Roof was replaced 11/18 and has warranty. All windows are newer and many of the rooms have laminate flooring. 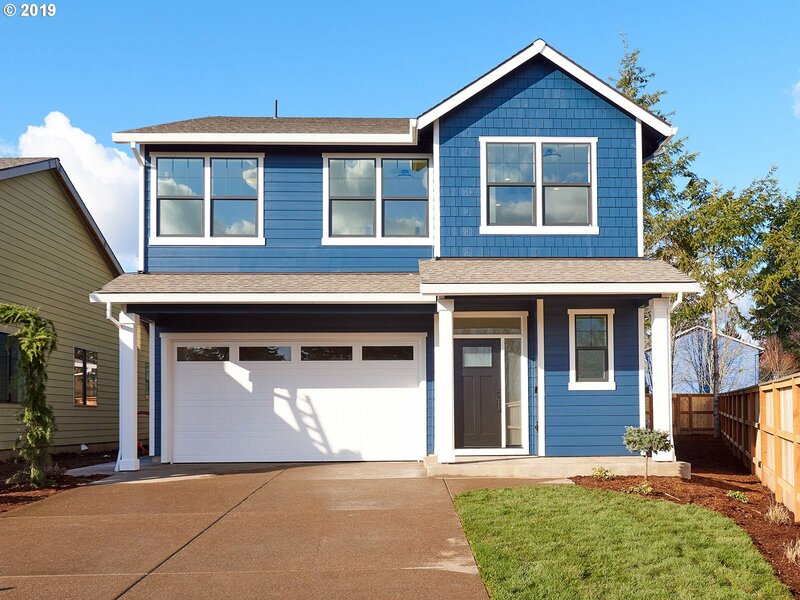 Ten minutes from Schools and easy access to I5." "This corner lot has a fantastic open layout with a spacious Kitchen, Dining area, half-bath, Great Room, Laundry Room & Master Suite with walk-in closet on the main floor. The second story is made up of the 3 remaining bedrooms & another full bathroom. 4th bedroom does not have a closet. Easy to maintain front & back yards with new sod in back. Quartz counters, SS appliances & engineered hardwood flooring."